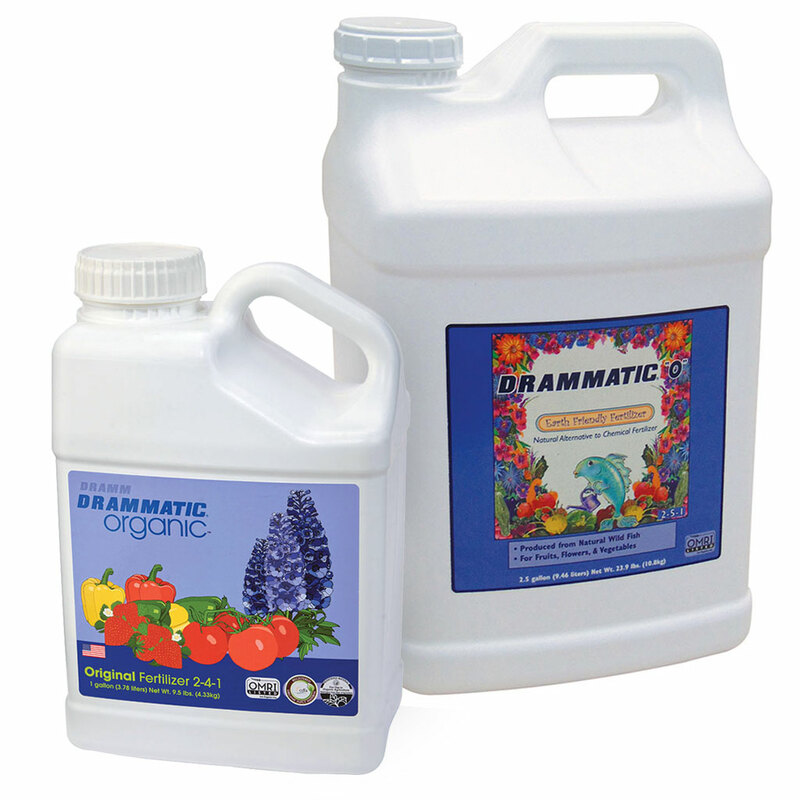 Drammatic Organic Plant Food is an all natural, 100% organic liquid fish fertilizer. 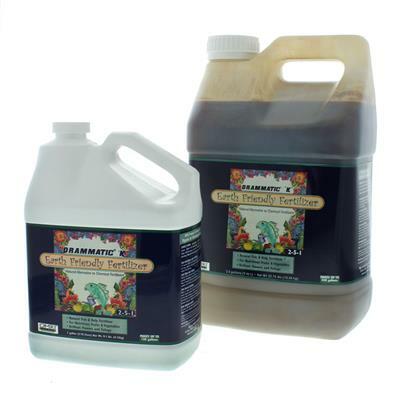 Liquid fish is one of the finest natural fertilizers available, containing all the macro and micro-nutrients required for healthy plant growth. 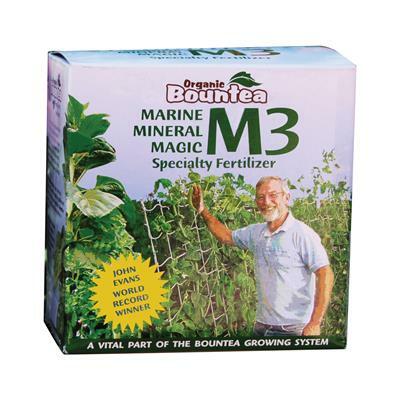 Regular applications of fish fertilizer can help bacteria and other beneficial organisms grow and build rich, healthy, well aerated soil. Drammatic Organic Plant Food is the sensible, natural alternative to promote vigorous and healthy growth of trees, shrubs, flowers and vegetables. Available in one or five gallon containers. OMRI Listed. Fig. 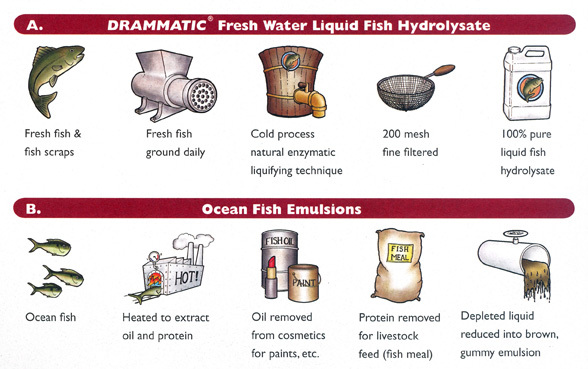 B - In contrast, the majority of fish fertilizers on the market today are know as "emulsions". First the fish is cooked and the oil removed for paints and cosmetics. Then the protein is removed and dried to make fish meal for livestock feeds. The remaining waste water is condensed into a brown, thick liquid called a fish "emulsion". Separation is natural and may occur. Shake well before using. Do not mix more than will be used in one day. 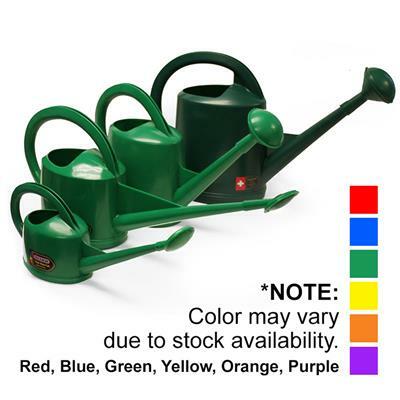 Avoid storing diluted fertilizer. 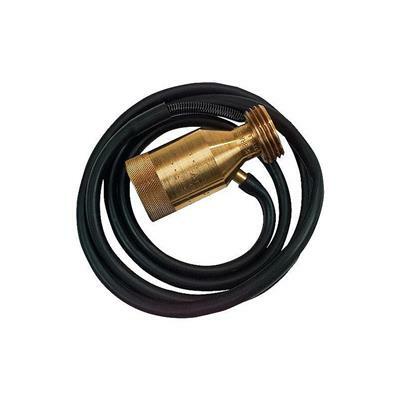 May also be used with hose-end sprinkler. 1-2 ounce. 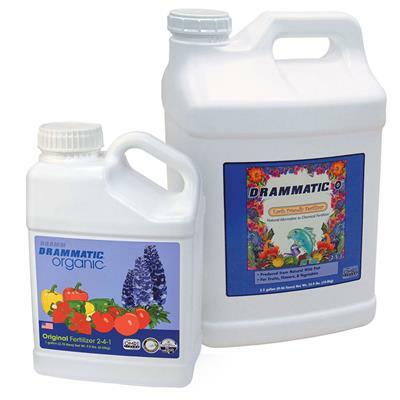 (30-60 mL) Drammatic "O" to 1 gallon (3.8 L) of water. Apply to 20 sq. ft. (1.9 sq. meters) every 1 week while growing. Punch 1 foot (30 cm) deep holes 2 feet (60 cm) apart in the ground throughout the shaded area of the tree or shrub. Pour 4 ounces (120 mL) of Drammatic "O" in each hole for conifers, less for fruit trees, more for shade trees. Dilute 1 ounce (30 mL) Drammatic "O" to 1 gallon (3.8 L) water. Spray on plant foliage. Do not apply during the heat of the day, evening or early morning hours are best. Foliar fertilization is intended as a supplement to a regular fertilization program. Apply twice a month while growing. 1 ounce (30 mL) Drammatic "O" to 1 gallon (3.8 L) water. 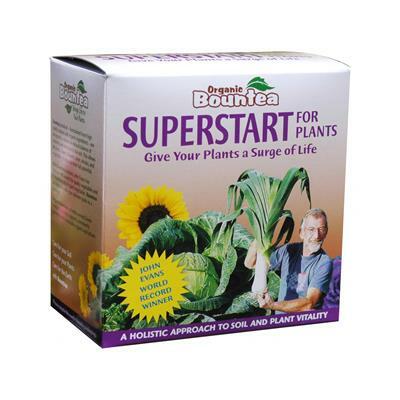 Apply twice a month as regular plant watering.